There are many technologies out that are making a difference. Bsc OT technology is one of the prominent one. Actually B.Sc. in Operation Theatre Technology is linked with all the work and management of an operation theatre. Bsc OT course prepares the students for taking care of the patients coupled with monitoring the ins and outs of an operation theatre. In this study, the students are accountable for looking after all the medical instruments as well as their cleansing/sterilization. 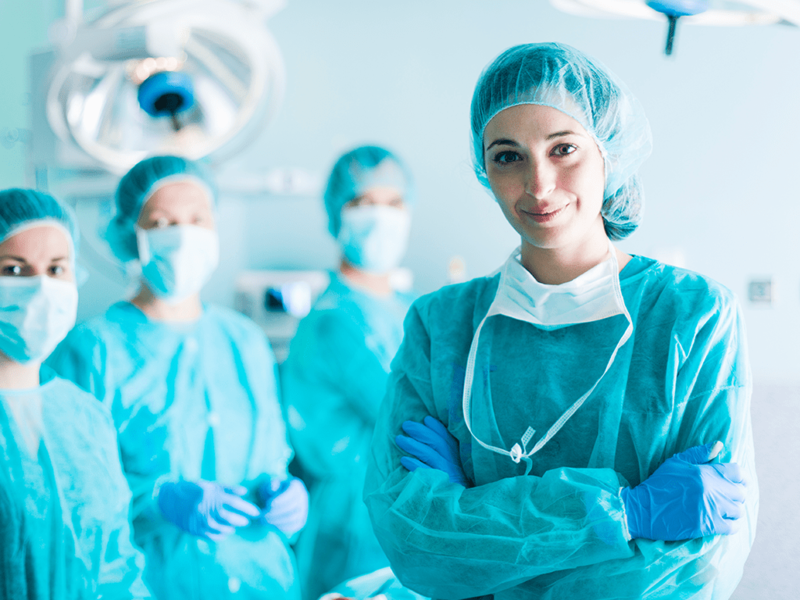 The students assist the surgeon during the time of operations and closely take care of the drugs, drapes, anaesthetic gases and sterilization needs during surgery. What do the students specialise at? In a course like Bsc OT, the students learn to upkeep the machines and drugs that are used during the time of operations and surgeries. Apart from this, minor tasks of making arrangement of operation theatre table, anaesthesia table, instrument table and so on are also carried by the students once they join a health centre after their studies. At the time of completion of B. Sc. Operation Theatre Technology, the students are permitted to assist surgeons and doctors in the operation theatres. It is needless to say that students become an integral part operation team. If you are wondering if the operation theatre course is prestigious or not then it’s a yes. These courses are prestigious and after attaining knowledge and skills through these courses people turn out to be professional operation theatre technicians. Moreover, there is nothing like a good course or a bad course. If you try to become competent at your job and possess an edge over others, it would be a win-win situation for you. Once you get into these courses, you get a lot of medical exposure. The courses enable you to work and get trained in the Operation Theatre as a part of anaesthetic team. You get a chance to see a lot of surgeries and operations every day. It is not all, the spirit of Team work is also something that you learn and practice. In an OT, all the members are on same team and the aim is to treat the patient in the finest way possible to increase his or her survival and quality of life. And yes if you are really close to environment and humanity then this field is really awesome for you. You get a chance to do Service for humanity. You get a chance to help someone by making use available skills and serve at a critical period of their life. Your calmness at the time of operation actually makes a difference. Don’t forget the sense of responsibility that you get. You work in areas like Operation Theatres and ICUs of the hospital. You no longer remain a student or careless fellow; you have to take the shoulder the responsibilities once you are in an operation theatre. So, do you think you are ready for shouldering the crucial responsibilities? Do you have the taste and passion for medical field? If yes, then, you might turn out to be a professional operation technician.